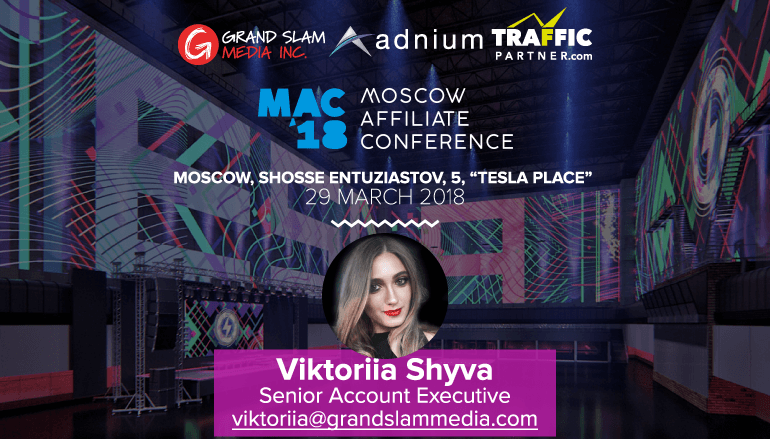 Grand Slam Media едет в Москву на Moscow Affiliate Conference. Are you looking to buy or sell traffic? Do you have Dating Network and you want to find the most effective way to monetize it? Or maybe you are looking to buy some Members’ Area traffic? Our Russian-speaking Senior Account Executive, Viktoriia Shyva, will be attending the Moscow Affiliate Conference. Hit her up to book a meeting! Check out our newly improved and simplified Adnium Support Page!